When you buy a harp, you buy a friend for life! It's always fantastic to know the people that created your best friend; their names, what they do and what they look like! You can meet our team here, ready for when you meet us in person and join the Pilgrim Harps family. Whether it is an enquiry, inspiration or just being nosey its always nice to know who is on the other end of the line. Peter began making harps in 1973 . Although Peter passed away in November 2016, his influence to everything we have and are still making is so immense we wish to still include him here. 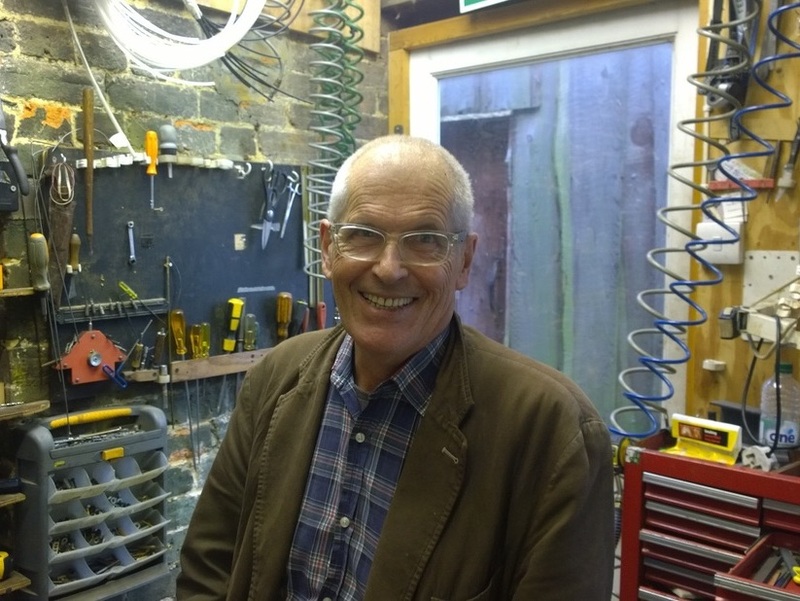 Peter was always self-effacing and never happier than when creating harps in the workshop. 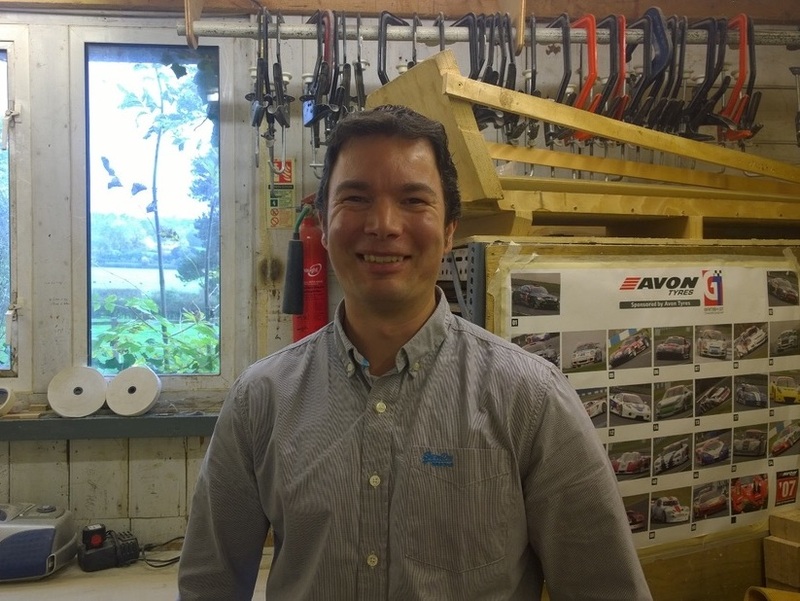 His ability to get the very best out of each piece of wood was second to none and in our workshop he was celebrated for the way he worked with enormous accuracy and dexterity. He had an incredible understanding of harps and when restoring an antique instrument could always be relied upon to find the very best solution to any problem. However, above all we will always think of him as a true friend and hugely talented craftsman. Fun fact: Pete loved to make his own sausages! ​Began making harps in 1969. 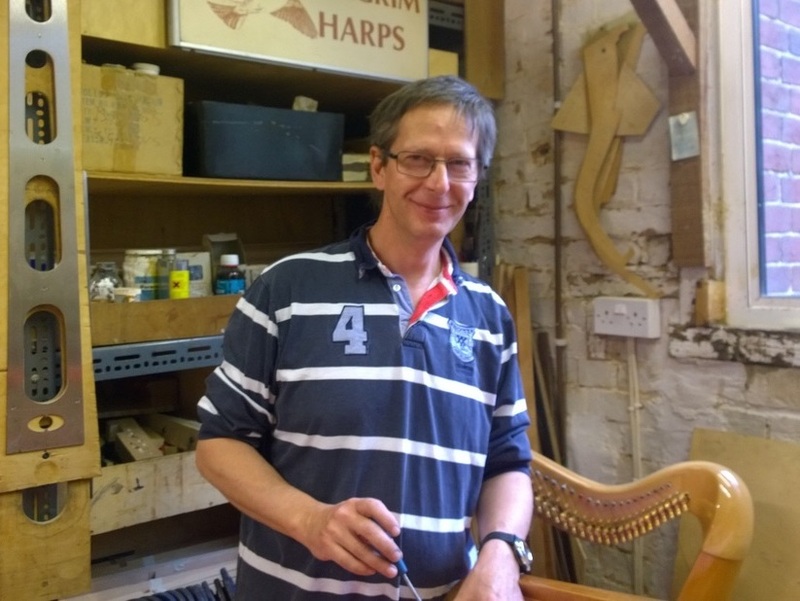 Peter has studied all aspects of wood, metalwork and the decorative skills of harp-making. Speciality: woodwork design, construction and production organization. Fun fact: He has a certificate in backward rollerskating! ​Began making harps in 1966, John began with the restoration of the Victorian instruments. 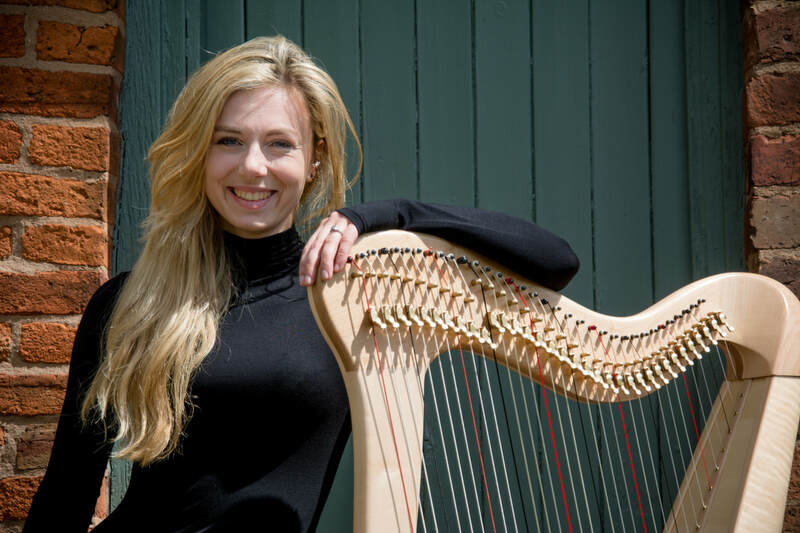 Speciality: Mechanical design, servicing, pedal harp regulations and restoration of antique harps. Fun fact: John has always enjoyed the country life and used to ride a retired police horse called Janus. ​Began making harps in 1978. Jerry is the most musical of the team. Speciality: Harp design, lever harp restoration, lever harp regulation, hand-painted designs. Fun fact: Jerry makes his own homebrew in the shed at the bottom of the garden including wine, real ale, cider & sloe gin. 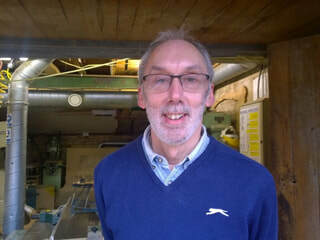 ​James Joined Pilgrim in 1997. 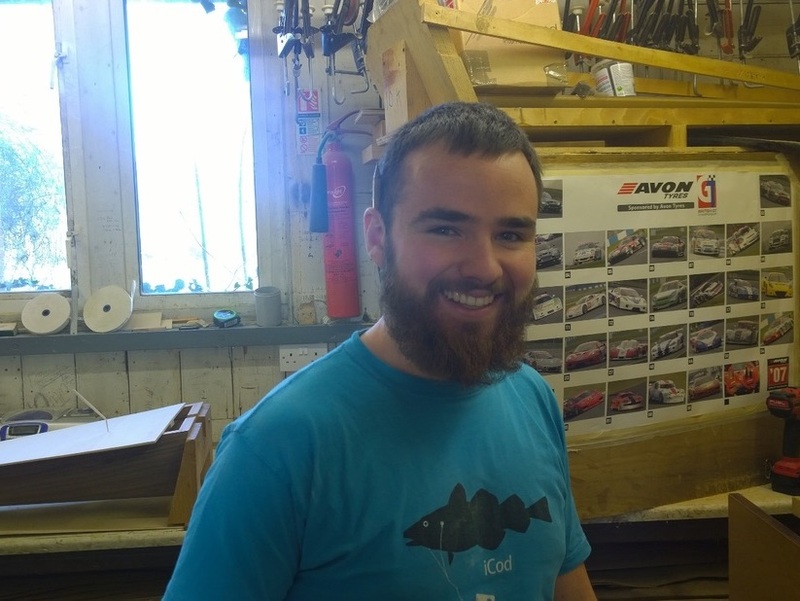 James works in woodwork production. Speciality: All soundbox construction, carving lever harp knuckles. Fun fact: Has semi-full time job repairing his son's toys (he's also made his own guitar). Joined Pilgrim in 2014. Speciality: Metalwork including harp mechanics. 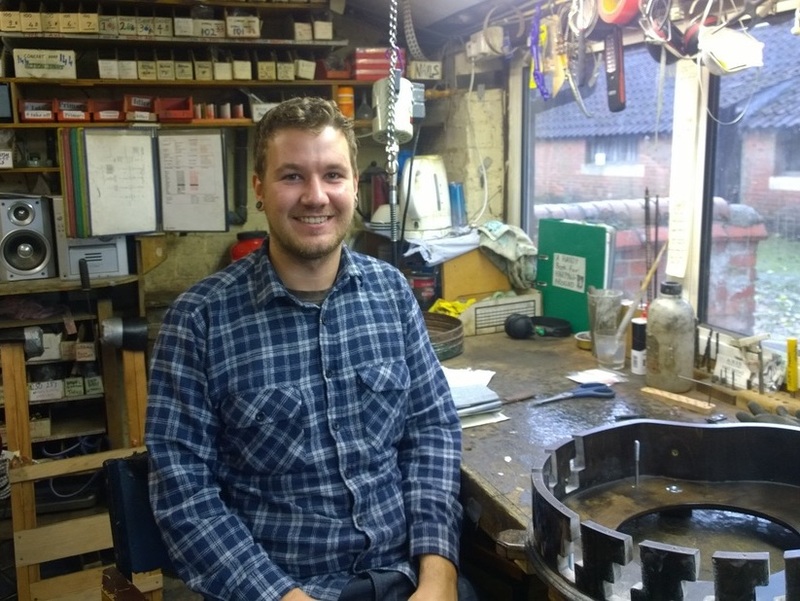 Alex works in the metal room focussing on new mechanisms and harp restoration. Fun fact: He is a skater and makes skateboards! ​Penny Joined Pilgrim in 2012. She deals with all enquiries for harps, strings and accessories. In her sales role, Penny also attends all exhibitions so if you see her then do say Hi. Fun fact: Likes shooting with her dad (clay pigeons are not real pigeons). 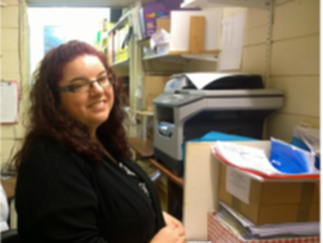 ​Donna Joined Pilgrim in 2014. 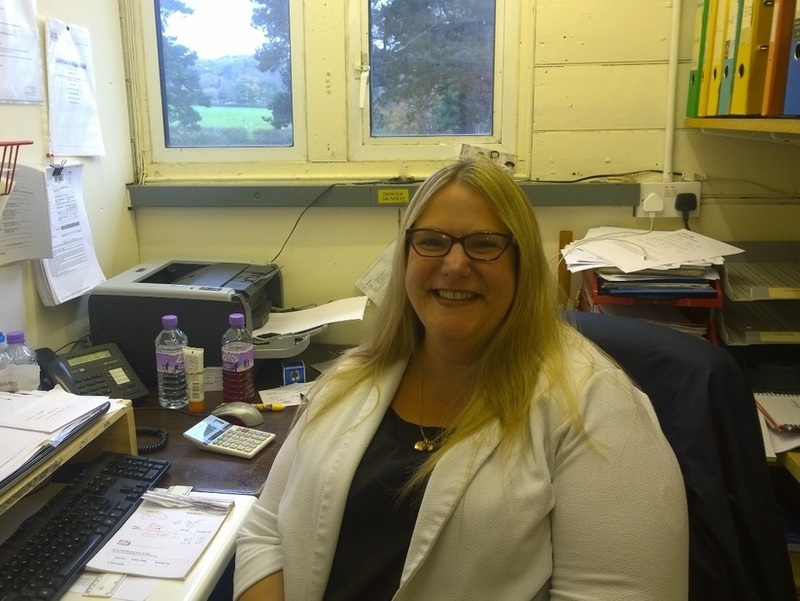 Donna deals with sales, orders and all accounts related Donna is also happy to advise over harps, hires, strings and accessories. Fun fact: Donna is the Pilgrim Harps squirrel and hides all treats that come into the shop. Fun fact: Fran can lick both her elbows... apparently this is a sign she will live forever!